POTENTIAL PLUS - 651 SQM CORNER BLOCK ! I’m sure you have noticed that four bedroom, TWO bathroom properties UNDER $700,000 are becoming as rare as hens teeth; I can promise you that this is a genuine opportunity not to be missed! 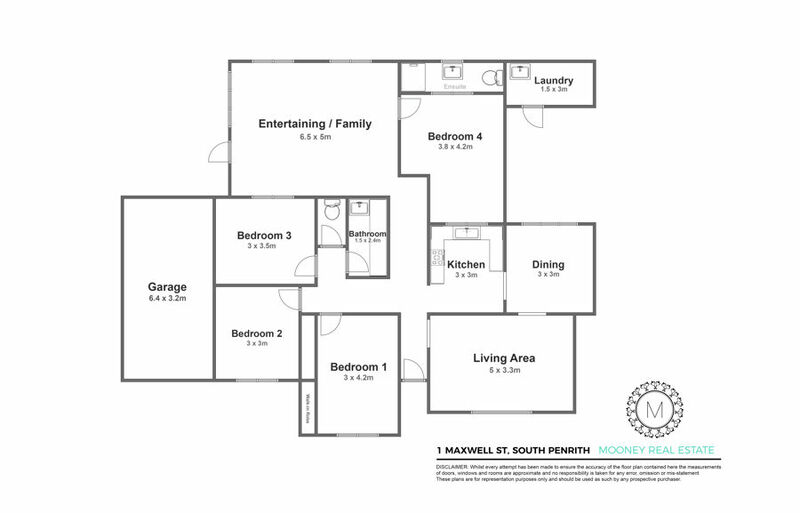 This BRICK veneer home is located in a fantastic position in South Penrith with easy access to the M4 and all that Penrith has to offer. Sitting on a 651 sqm corner block, this 1980 built home is in need of a little love to bring it to its full potential but is definitely livable from day one. Whether you are searching for an affordable home big enough for the whole family or an investment opportunity with room to increase its value with minor cosmetic renovations I encourage you to view this home before the opportunity is gone.